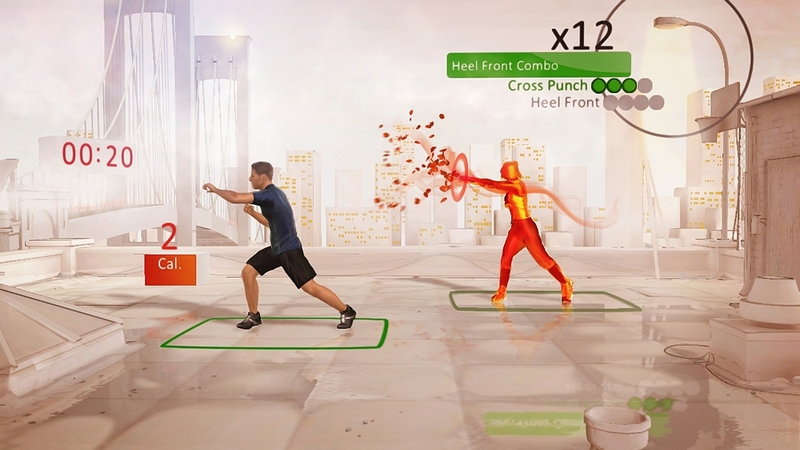 This game requires a Kinect™ Sensor. Download the manual for this game by locating the game on http://marketplace.xbox.com and selecting “See Game Manual". 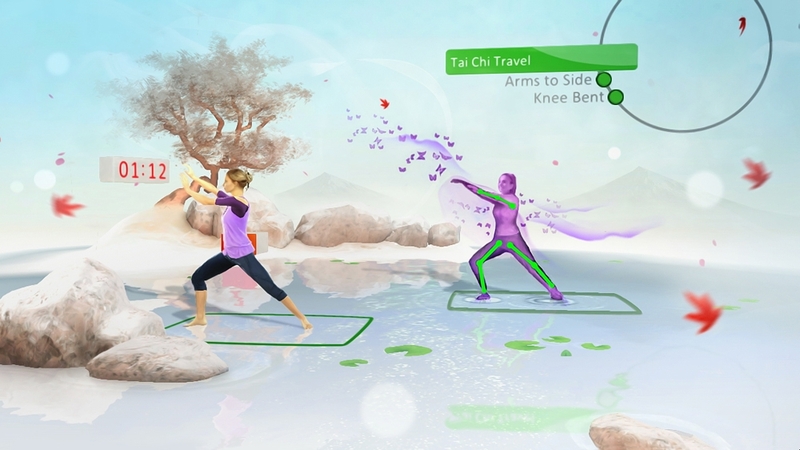 Jump into the first fitness game that puts you into the game. 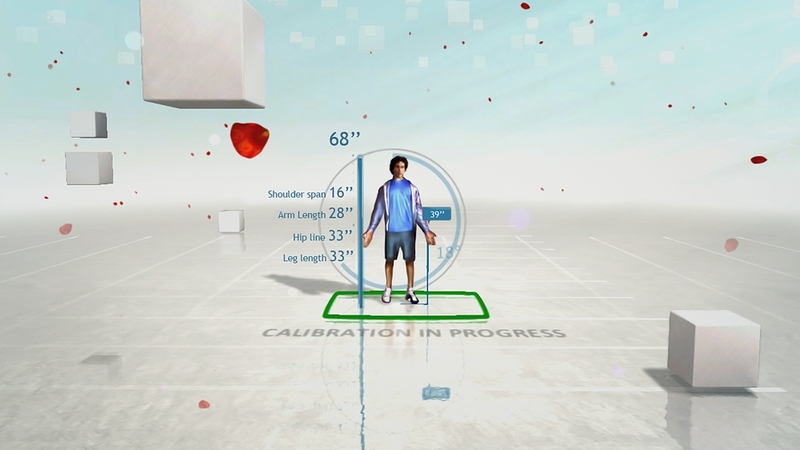 The Kinect™ Sensor tracks over 50,000 points on your body to see you perfectly. You'll burn calories while having fun, either with a personal trainer, taking classes or by playing gym games. 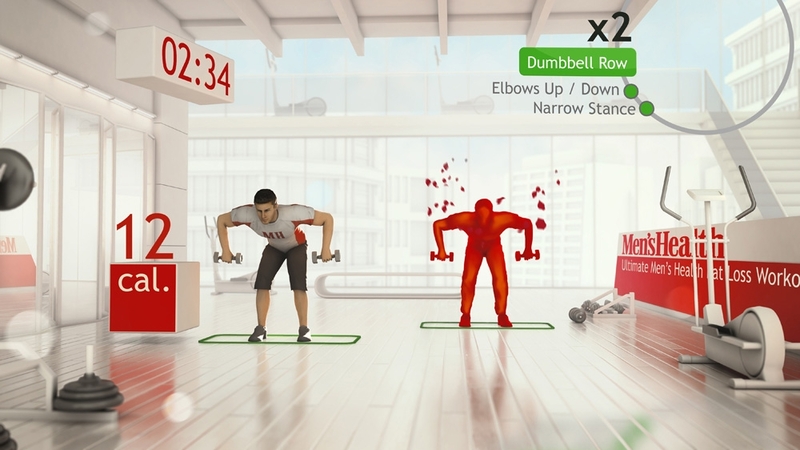 Receive instant and accurate feedback as you exercise, so you know you’re doing each move correctly. Your workouts are created for you based on your specific fitness level and the goals you're setting for yourself to get the most out of it. 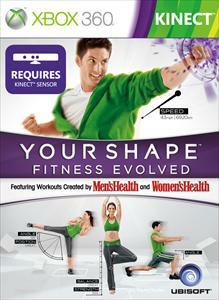 Shake up your workout routine with Your Shape: Fitness Evolved’s all-new and free exercises. 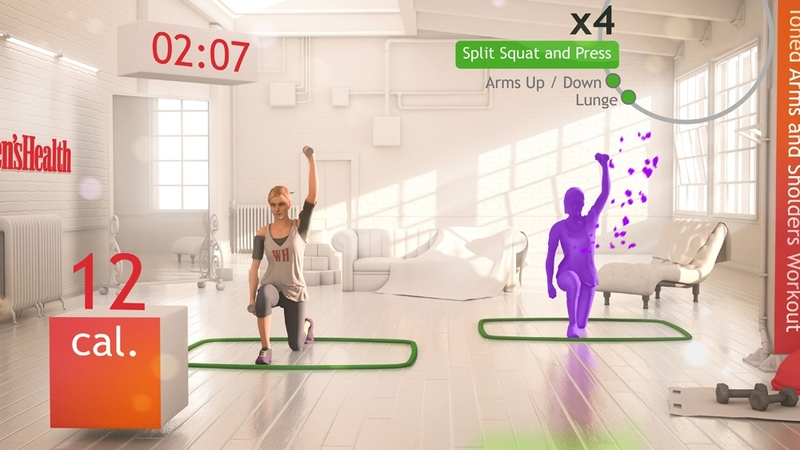 Developed with top fitness expert Sarah Maxwell and Nivea, this new workout focuses on full-body toning. So grab your dumbbells and get moving with Sarah Maxwell to achieve your fitness goals! Your Shape: Fitness Evolved - New Year, New You Your Shape: Fitness Evolved, the most advanced fitness product available, wants to help you achieve your New Year’s resolutions. The New Year, New You program combines cardio, toning and strength moves to give you a full body workout that will help you burn calories and build muscle. Get started on your new body now! Double-check before making a purchase. It is possible to download the same content multiple times. Your Shape: Fitness Evolved - Dance Workout: Bollywood Your Shape: Fitness Evolved, the most advanced fitness product available, is back with a totally new way to get fit – Bollywood dancing! Bollywood is a fun dance workout that will keep you smiling as you sweat. Learn the key Bollywood moves and have fun as you dance the pounds away. Double-check before making a purchase. It is possible to download the same content multiple times. 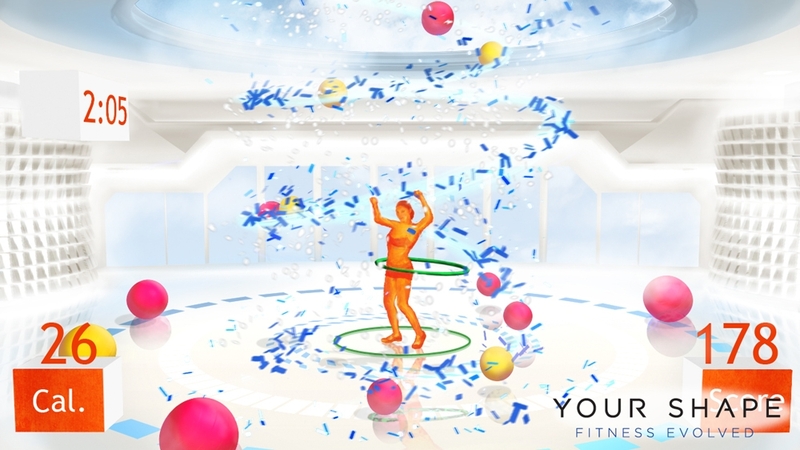 Your Shape: Fitness Evolved, the most advanced fitness game, is back with new content! Experience the new Toned Body program that will help you tone your body so you can look your best. 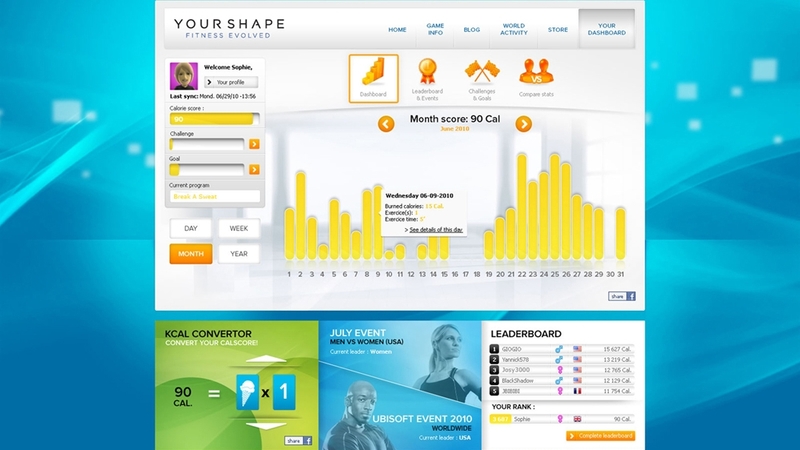 This program was designed by fitness experts to provide results quickly and is fully compatible with the online features of YourShapeCenter.com. Double-check before making a purchase. It is possible to download the same content multiple times. Experience the new Toned Body program that will help you tone your body so you can look your best. And, kick it up to the next level with the brand new cardio boxing class, Cardio Boxing: Platinum. All of this new content has been designed by fitness experts to provide results quickly and is fully compatible with the online features of YourShapeCenter.com. Double-check before making a purchase. It is possible to download the same content multiple times. 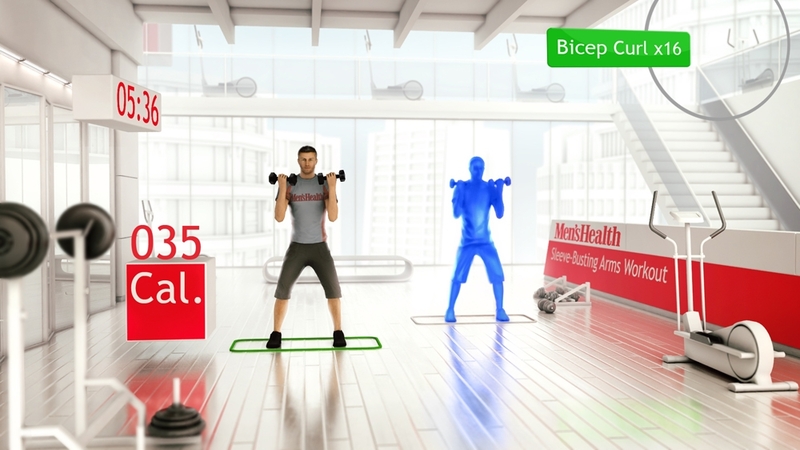 Your Shape: Fitness Evolved, the most advanced fitness game, is back with new content! 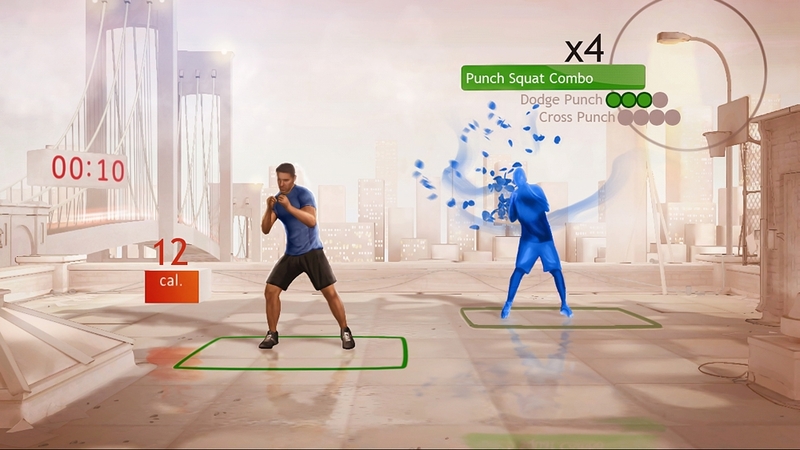 Kick it up to the next level with the brand new cardio boxing class, Cardio Boxing: Platinum. This class was designed by fitness experts to provide results quickly and is fully compatible with the online features of YourShapeCenter.com. Double-check before making a purchase. It is possible to download the same content multiple times.